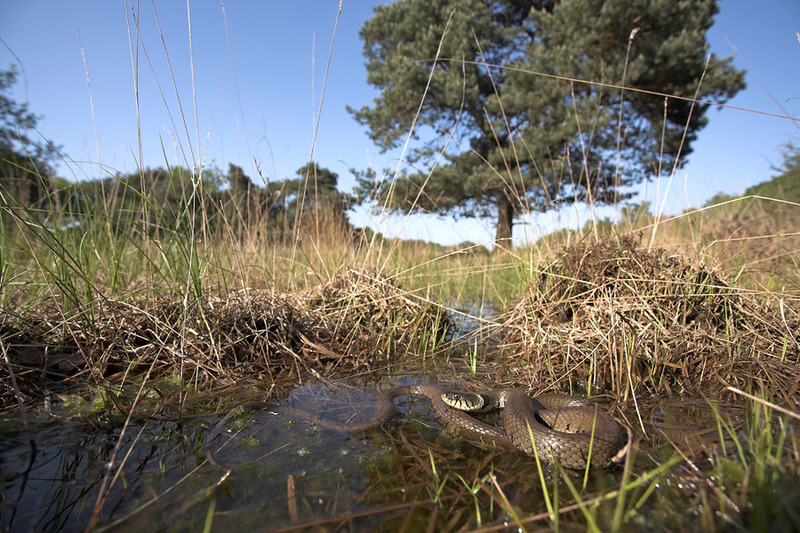 On the right you find a selection of all native Dutch snakes: the grass snake, adder and smooth snake. 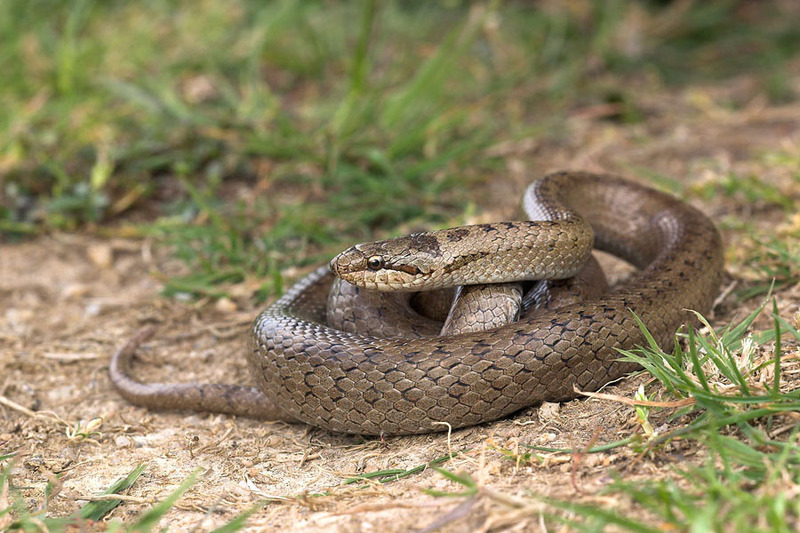 Besides portraits we also have photo's of species in their natural environment. 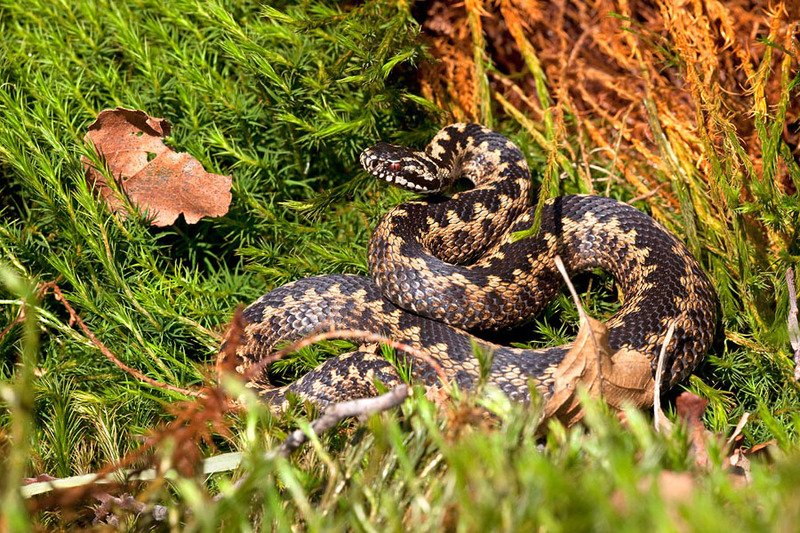 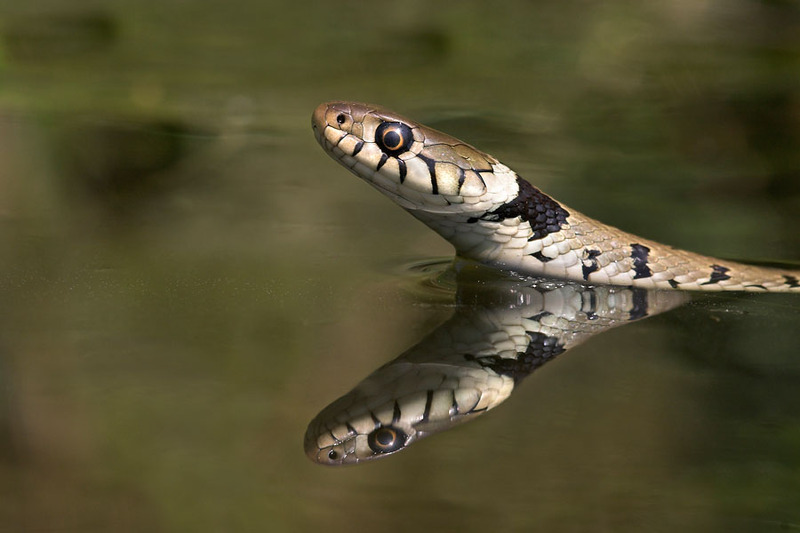 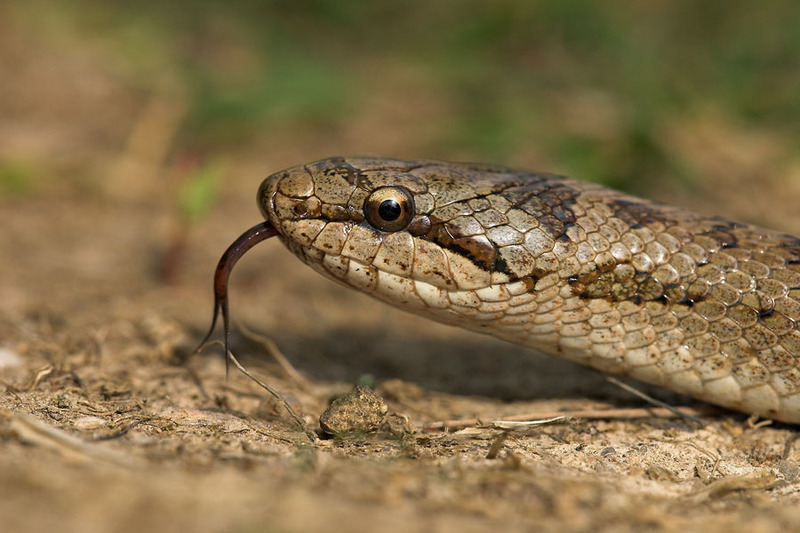 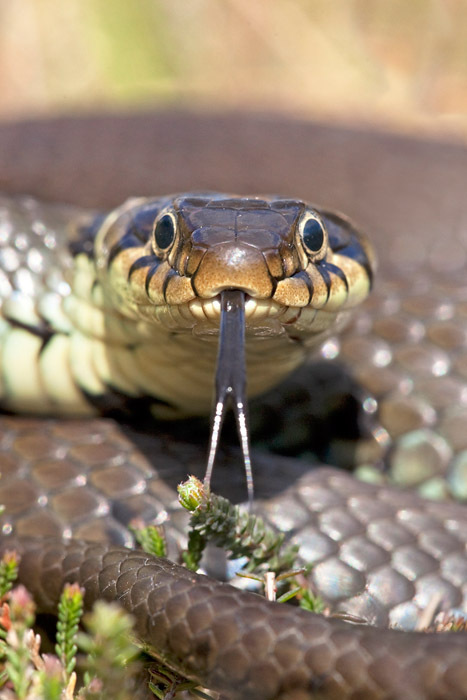 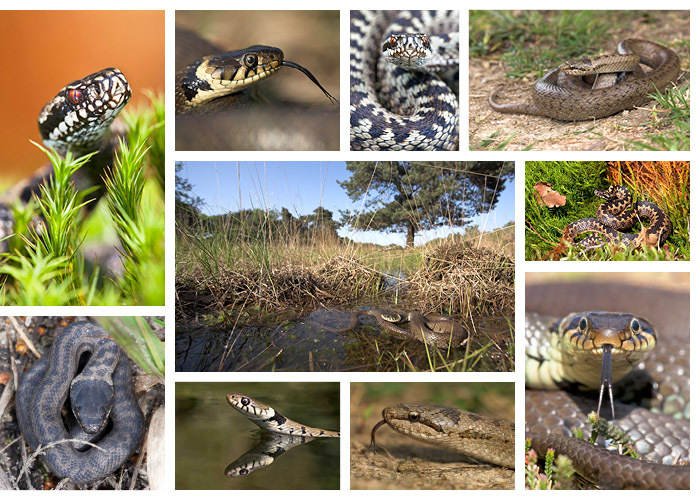 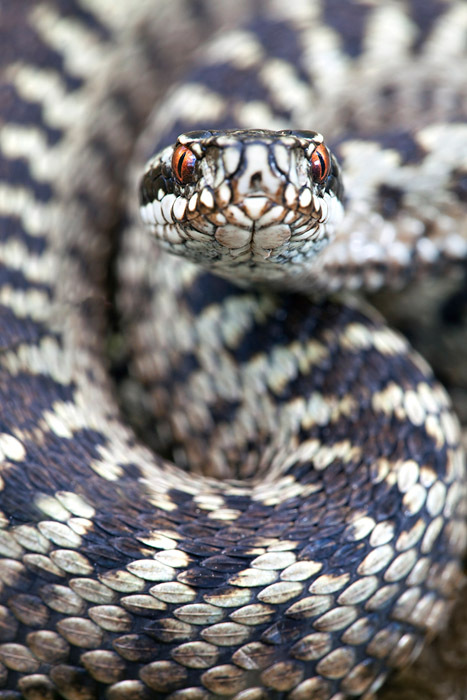 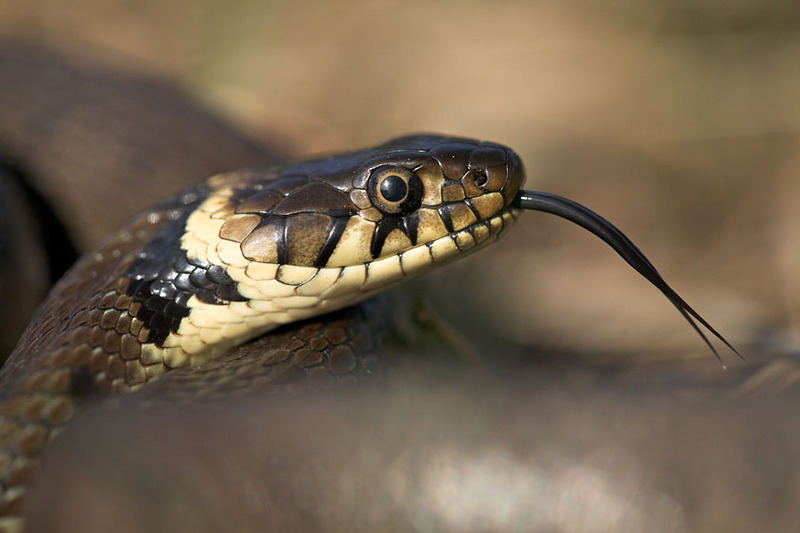 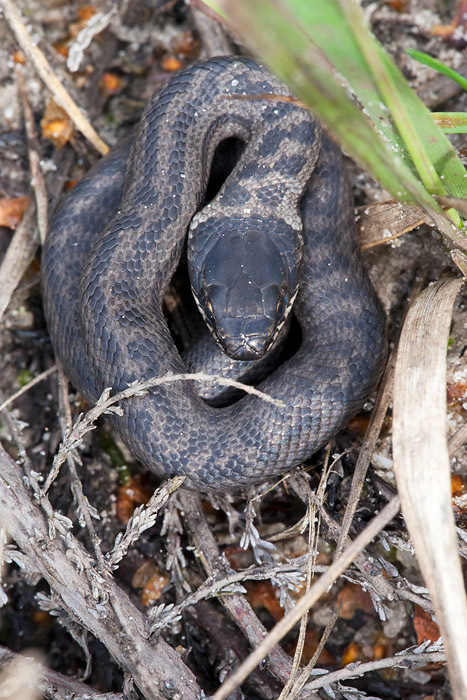 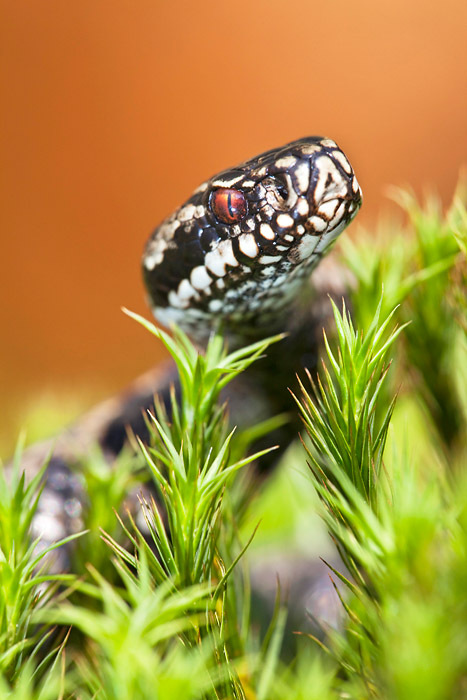 Click here to view a wider selection of snake photo's in our database.